Want to know how it works Eatleaners? Scroll down to find out more! 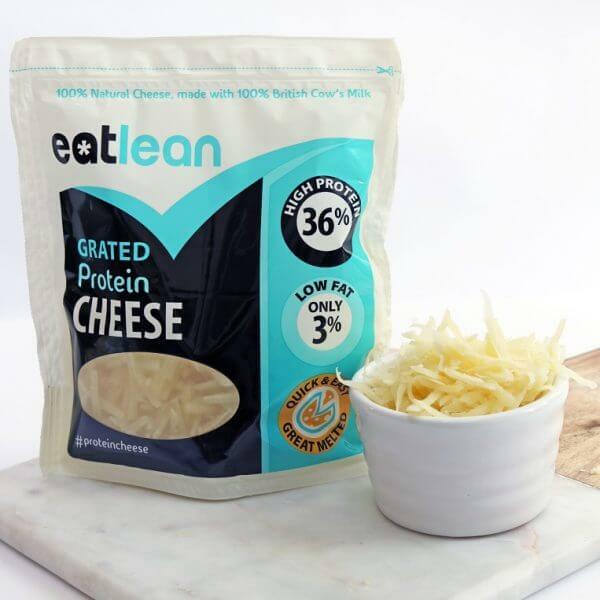 Need a monthly Eatlean Protein Cheese fix? 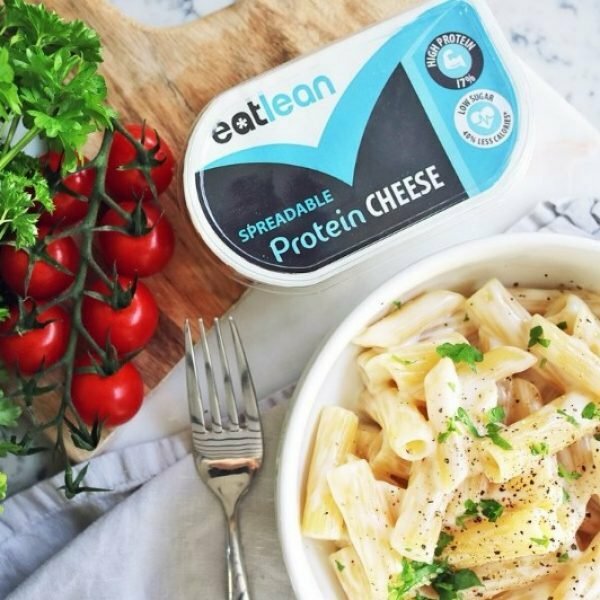 Get your Eatlean cheese fix every month with one of our big value Hampers, giving you the chance to try out products from our whole range! 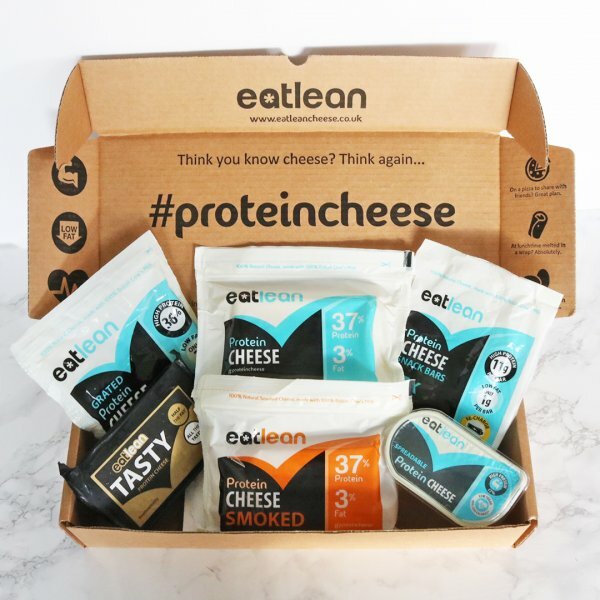 A great hamper for Eatleaners who are trying to manage their macros! For Eatleaners who fancy a ‘Tasty’ healthy treat in their hampers! 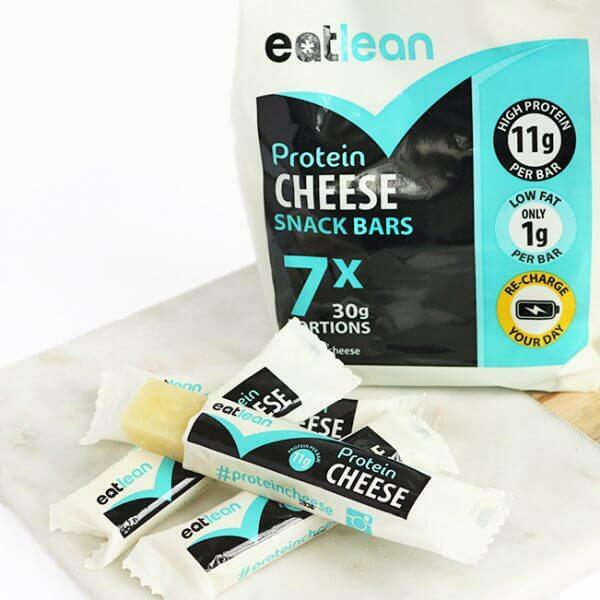 We consider our customers part of the Eatlean Family…..we wouldn’t be here without you guys! We love seeing you Eatleaners open your boxes and sharing your protein cheese experiences with us, so please share any photos you take on social media and don’t forget to tag us in @eatlean using the hashtag #proteincheese! The first payment will be taken on the day of ordering your subscription hamper and will be automatically renewed the same date the following month, and so forth. Your hamper will be sent to you on the day of payment. You may cancel your subscription at any time (but we do hope that you don’t). Shipping fees still apply and will be added onto the subscription price every month (see our ‘delivery’ section tab above). Want to change your hamper type? No problem at all! 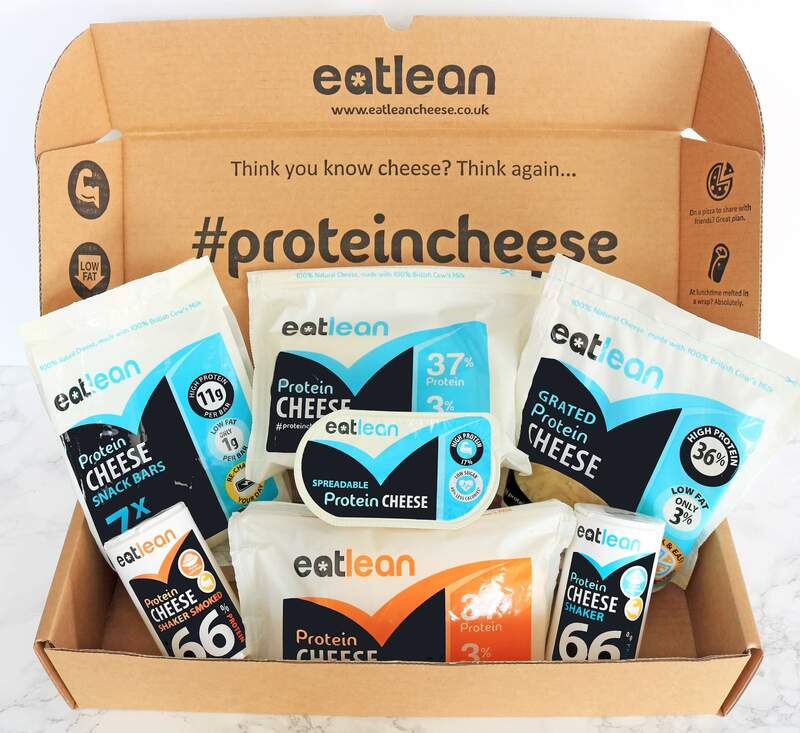 Just send an email to info@eatleancheese.co.uk and we will do that for you! We can even add items to your monthly subscription should you fancy a little extra every month. I love the fact you can now subscribe for the Hampers and get a discount – this will help me save a few £’s over the year ! the variety of the products really aids me with managing my daily nutrition.